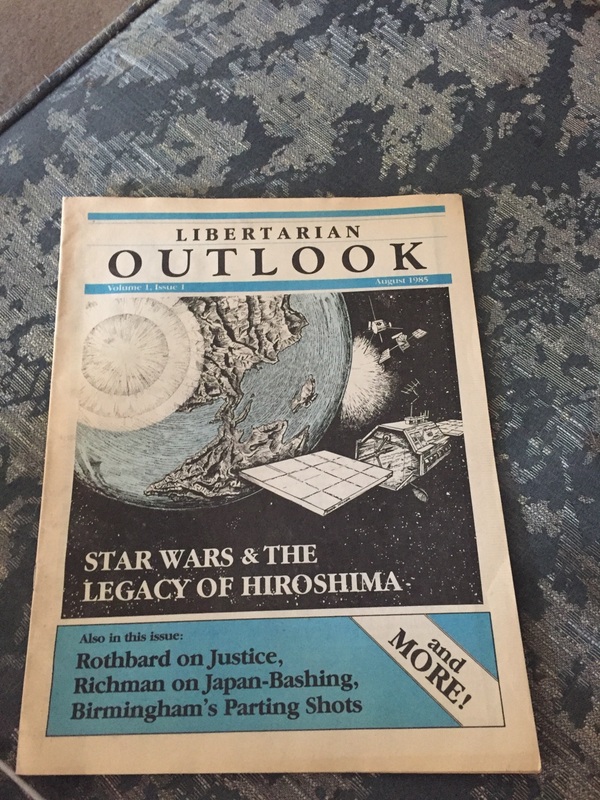 Libertarian Outlook was a magazine produced in August 1985. It had only one issue. This page was last edited on 10 July 2017, at 02:08.